Kim Suhyeon SMILE!!. . 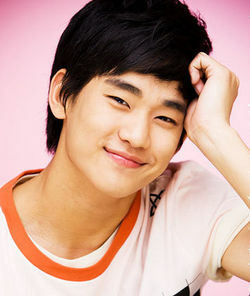 Wallpaper and background images in the Dream High club tagged: dreamhigh kim soohyun cute. This Dream High photo contains portrait, headshot, and closeup. So Handsome.. I wish I could be like him..